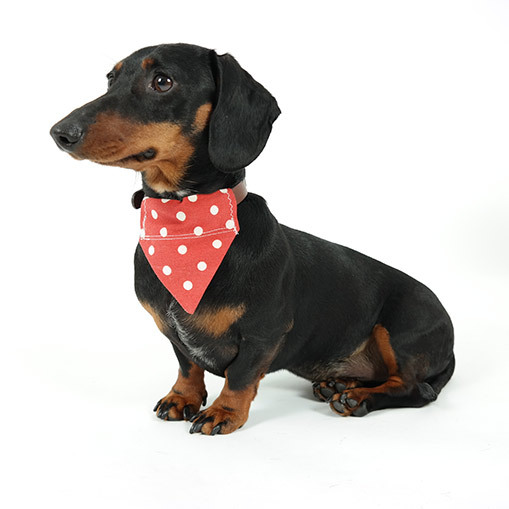 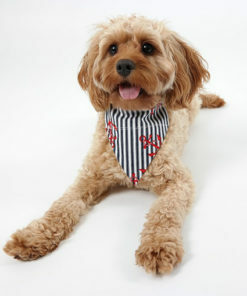 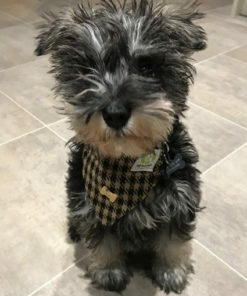 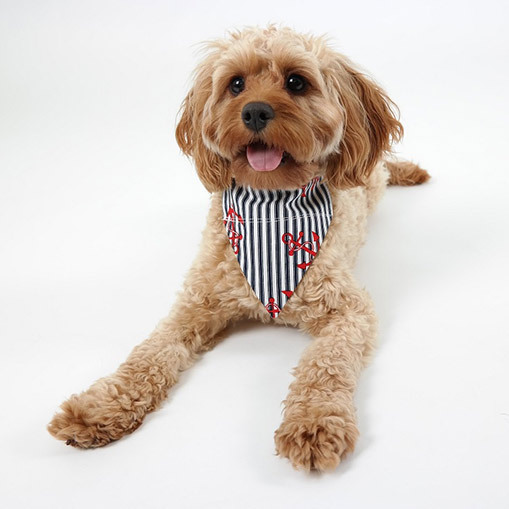 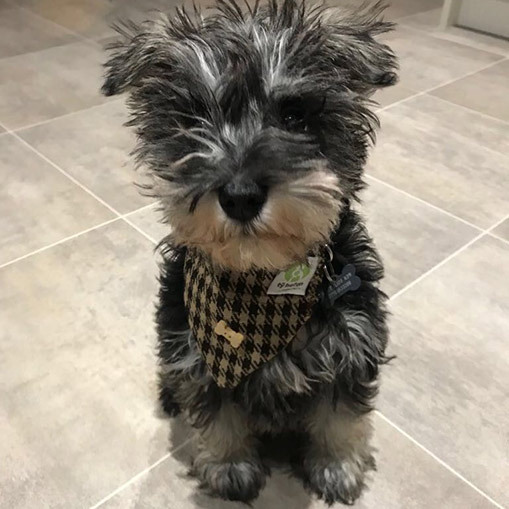 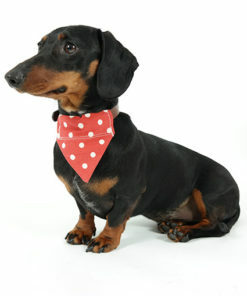 For the fashion conscious pup in your life we have a Fabulous choice of collar bandanas. 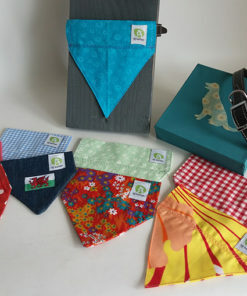 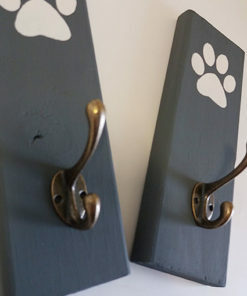 Every woofachief is unique, as all of the fabric that we use has been kindly donated to us. 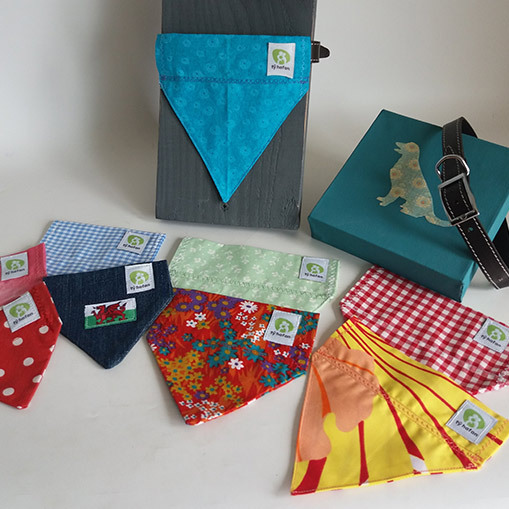 So your item will be one of a kind!